Famously known for being a BFF of Kylie Jenner, Jordyn, despite the Calabasas dramas that are surrounding Khloe Kardashians and Tristan Thompson’s relationship, she has a serious fashion sense. Wood is a well known and respected figure in the fashion and modeling world. She has her clothing brand– SECNDNTURE. Let’s make a note of wood’s scintillating tattoos over her skin. 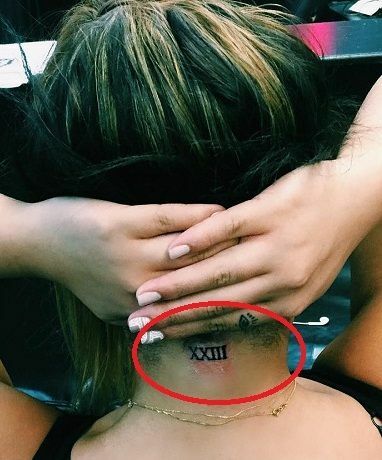 Meaning: Jordyn has got her right index’s knuckle inked with an eye. Meaning: Wood has got her left elbow inked beautifully with a tiny tattoo. Two triangles are almost overlapping each other. 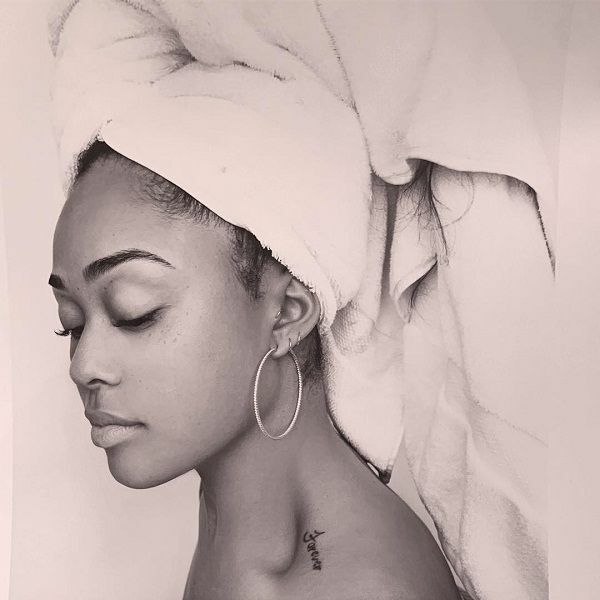 Meaning: Jordyn has got beautiful and a big tattoo on her spine. Hinduism or Buddhism inspire this tattoo. Chakras are the circular vortexes of energy that are placed in seven different points on the spinal column, and all the seven chakras are connected to the various organs and glands within the body. She wrote, “ It all starts at the root” on her Instagram posting the picture with this tattoo. Meaning: Jordyn has inked a word forever on her left collar bone. The tattoo is in beautiful cursive handwriting. It is in her mother’s handwriting. 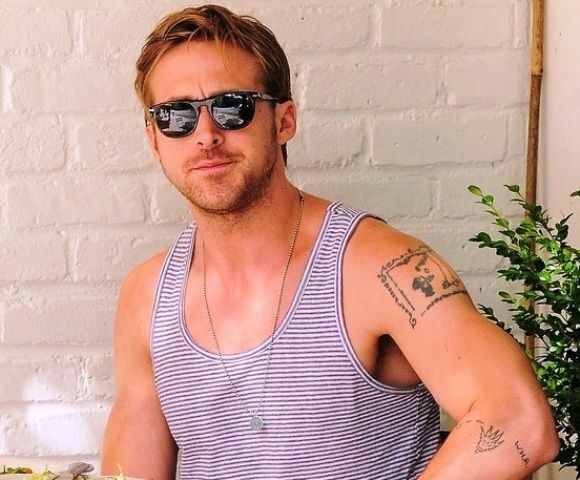 In an interview, she said that it is the most sentimental tattoo he is having. Meaning: Jordyn along with her ex-best friend got twin tattoos on the inside of their pinky fingers. 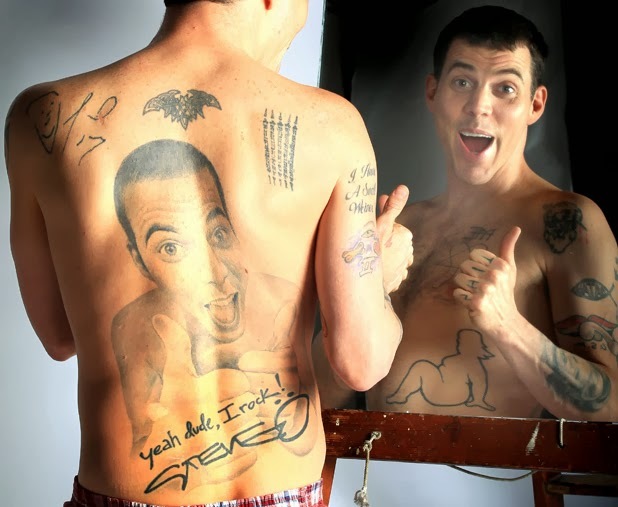 The meaning of the tattoo ‘m’ was never revealed by neither of them. The tattoo is in very fine and cursive handwriting embedded in red color. Tattoo Artist, JonBoy has inked this tattoo. 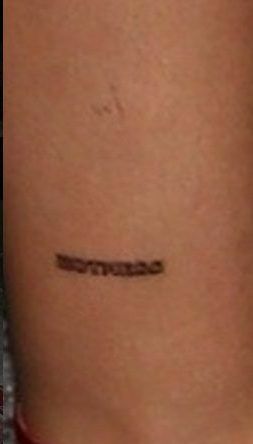 Meaning: Wood has got he left ankle inked with an undefined script. 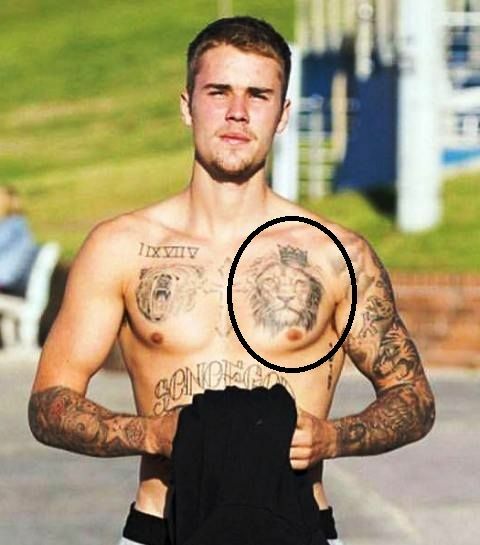 She has never revealed the clear picture and meaning behind the tat. 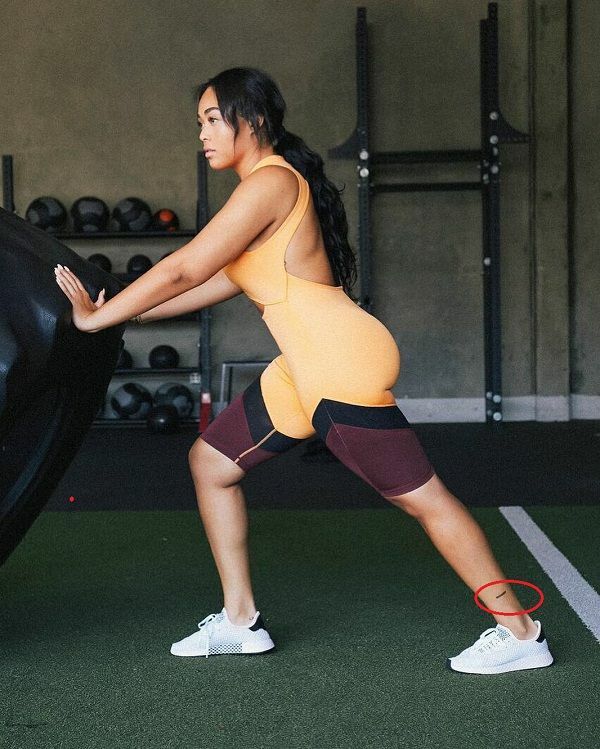 Meaning: Jordyn has tattoo, LA, inked on her right ankle. Meaning: Jordyn got her right ankle inked with alphabets LDN.